Kampala, the capital of Uganda, experiences some of the worst traffic jams, especially in rush hours. A considerable percentage of the population works in Kampala City while living in the city’s outskirts. This usually makes up for approximately 12 kilometers from the town center to the suburbs. On a typical day, it takes about 2 hours to arrive at the city center when coming from the outskirts during the rush hours, especially in the morning. However, it may take up to 3 hours or even more for the same distance on bad days. On average, a person working in Kampala City and living in the outskirts wastes 4 to 6 hours spent on traffic jams. Money usually charged for transport depending on the feel of the day is also lost. 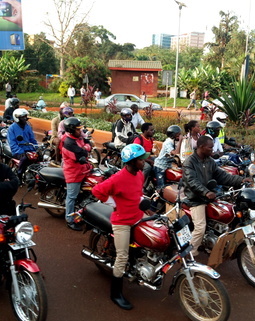 This nature of transport sector in Kampala has resulted in high pollution of the environment, especially air pollution. Currently, the World Health Organization (WHO) ranks Kampala as the 28th most polluted city in the world. The high presence of second-hand cars in the country is due to the policy that allows importation of 16-year-old cars. Efforts by the Kampala City Capital Authority (KCCA) to transform Kampala into a multiple traffic light city are hardly enough. The Greater Kampala which comprises of Mpigi, Wakiso, Mityana, Mukono, Luweero, and Kampala is the most significant contributor to the country’s economy. As such, the traffic nature dramatically affects the performance of the region in economic growth. 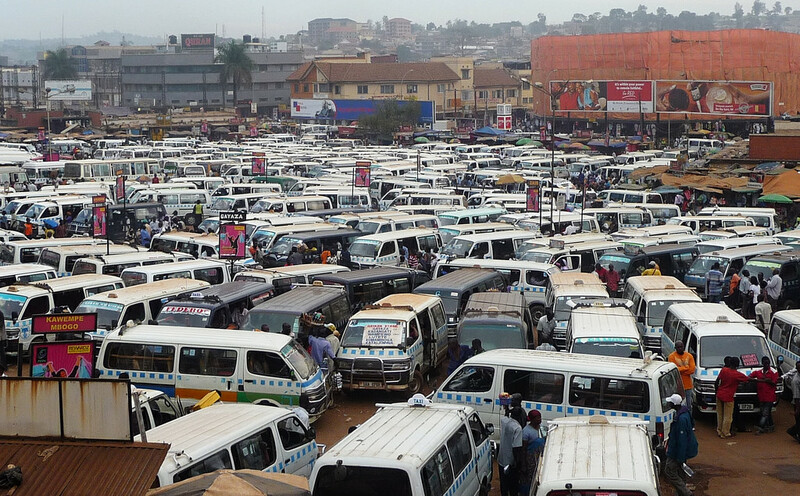 Kampala experiences low investment levels due to the adverse effects of the traffic congestion. Unfortunately, all government agencies and ministries, financial institutions, international airport, hospitals and other major companies are located in Kampala. 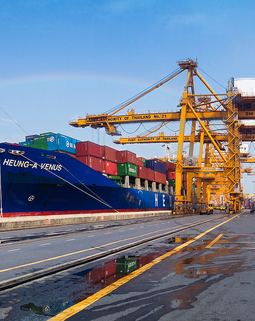 There is a greater need for the government to focus on the country’s infrastructure standards. Development of better roads would increase the productivity of the working population leading to more investment attractive prospects. The city center could use development of flyovers rather than traffic lights at junctions to ease congestion of people on roads. Widening of roads will also alleviate traffic congestion. 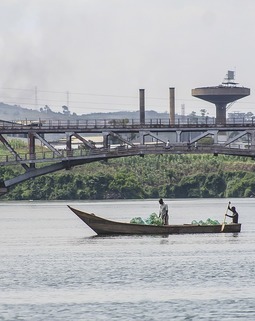 Similarly, alternative transport modes such as modern public boats on Lake Victoria will allow travelers to access the Jinja-Entebbe route quickly. Currently, it takes a full day to travel from Jinja to Entebbe by road. The human resource could also allow employees to work from different locations. This would mean that one does not necessarily travel to Kampala daily to perform functions that could be done while at home or elsewhere.